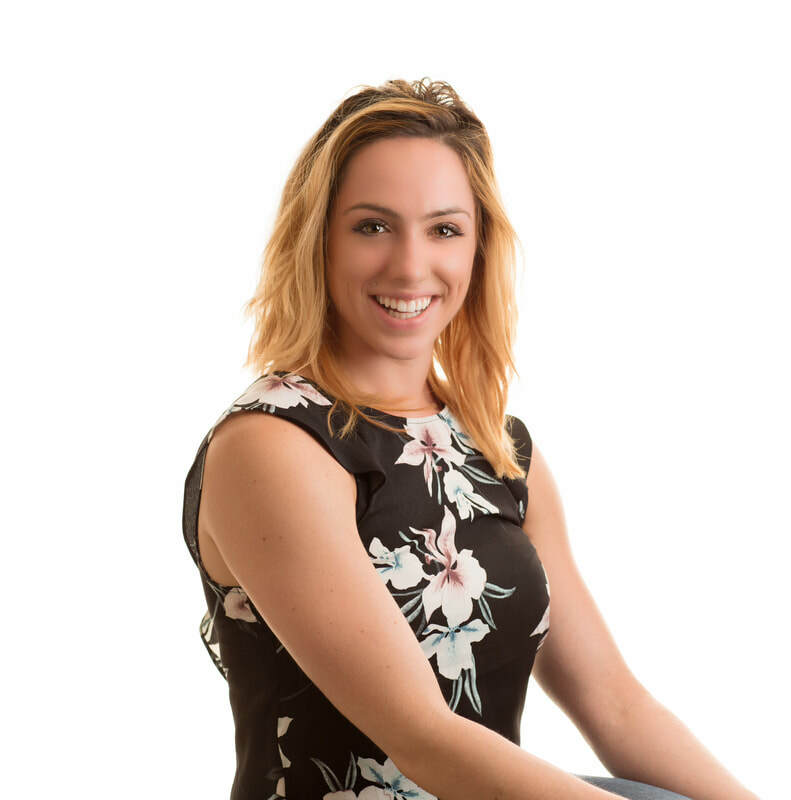 Alyssa's passion for Massage Therapy was sparked at a young age due to her interest in living an active and healthy lifestyle. Growing up a competitive swimmer and now following a more general approach, exercise has always been a part of her life. This athletic background and her training allows Alyssa a deeper understanding of our bodies. Through this, she can provide a more individualized treatment based on patient needs. Alyssa attended the West Coast College of Massage Therapy in Victoria. Throughout the program Alyssa worked with many members of the public, ranging from young to old, high level athletes, weekend warriors and cases with special needs. Post graduation, Alyssa worked at Bear Mountain as a spa practitioner. The skills she developed at the spa allow her to bring increased relaxation to her treatments. ​Alyssa understands the importance of a physical health routine, and is a strong believer that massage therapy plays an integral role in our health care. Preferred areas of practice include: Deep tissue/sports massage, pregnancy and infant massage, joint mobilizations, post mastectomy treatment, myofascial release, exercise prescription and management. Alyssa likes to spend her free time with her family and friends, working out at the gym and exploring Vancouver Island.